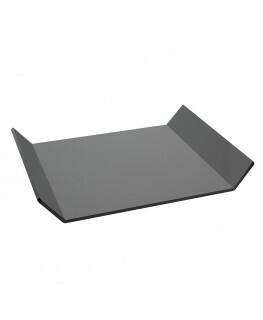 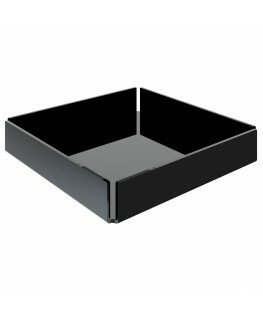 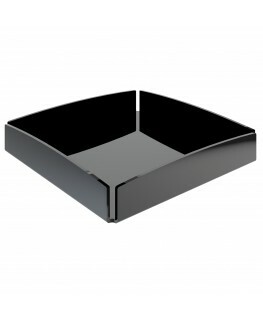 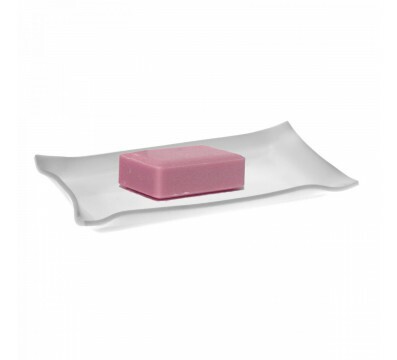 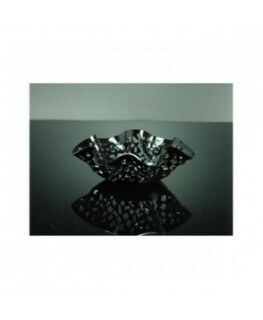 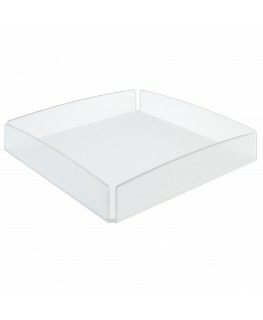 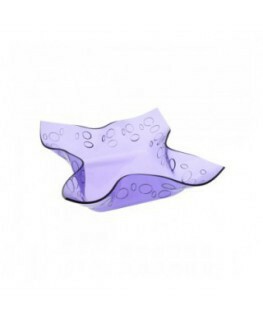 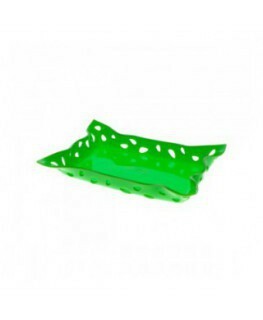 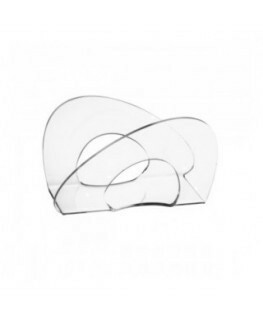 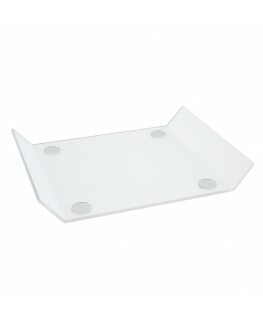 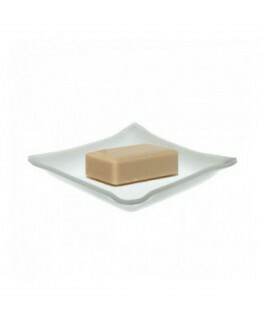 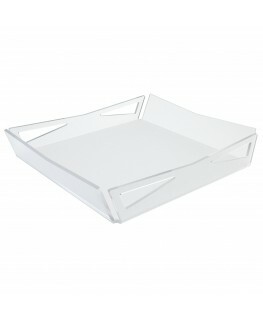 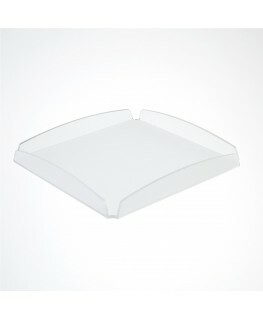 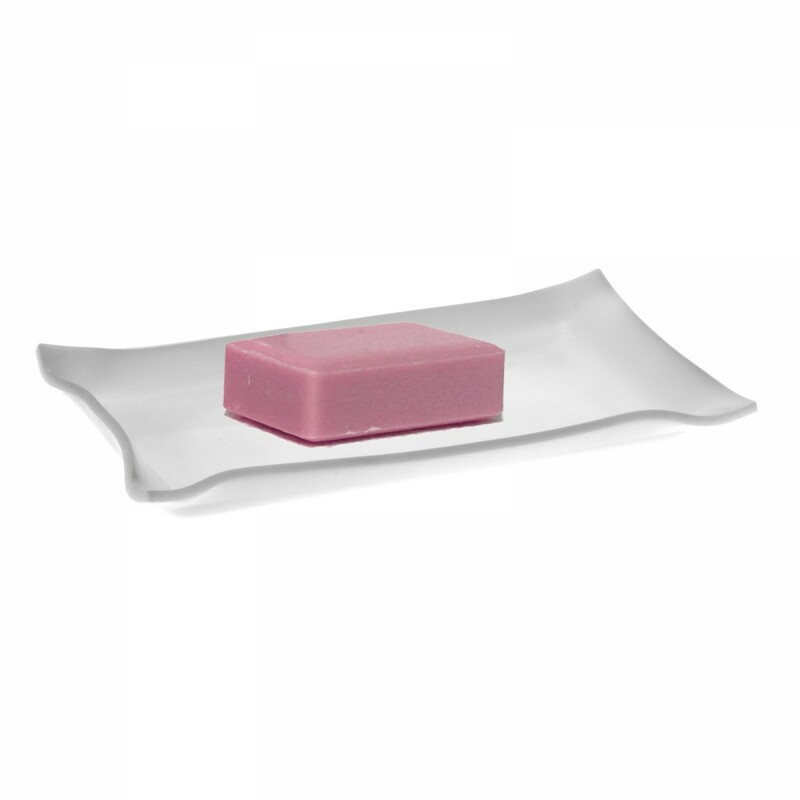 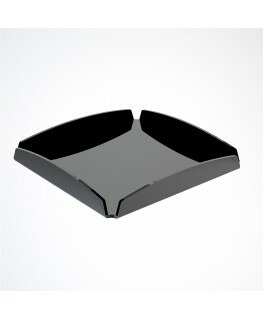 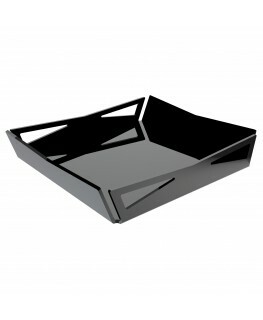 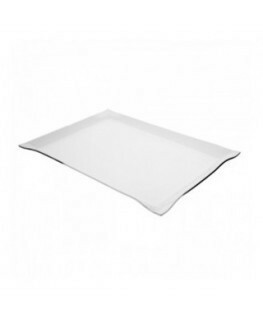 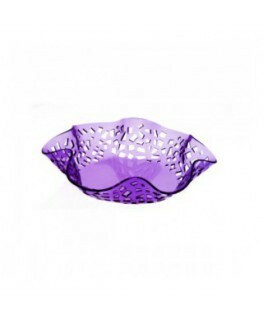 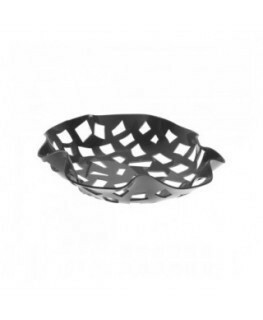 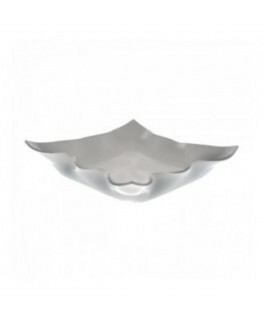 Acrylic glove serving tray with a modern design. 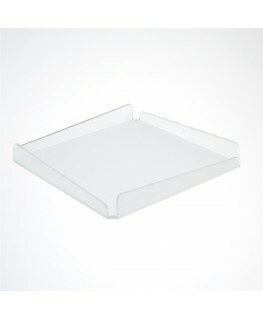 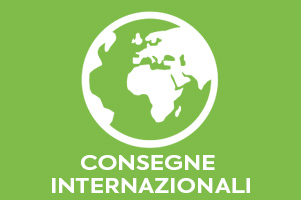 It is a versatile display and ideal for any location (shops, agencies, hotels and for private use). 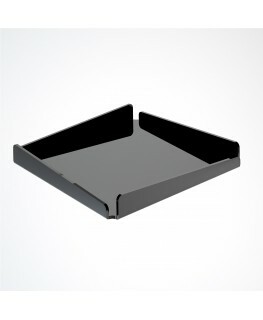 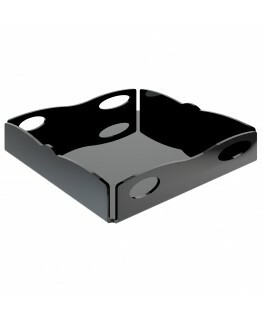 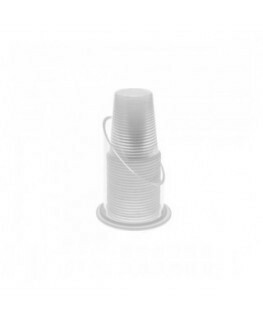 It is suitable for candies, card and chip cards, business cards, keys and any small object.